I believe we have all the basic Chrysler K-cars of the early 1980s on Autocade as of today. Older readers might remember that at the dawn of the 1980s, Chrysler was in terrible shape and needed loan guarantees—as opposed to a bailout—from the US Government. 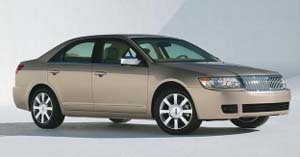 With Chairman Lee Iacocca at the helm, the company downsized, switched to fuel-efﬁcient front-wheel-drive cars, and improved its quality. Chrysler’s range, by 1985, was probably more international than GM North America’s—in that models like the minivan and the LeBaron GTS could have found customers outside the continent. (GM could never have sold the Chevrolet Celebrity to European buyers, for example.) Chrysler also paid back its loan early. These K-cars, which look boxy today, but which looked fresh and modern to US consumers in the early 1980s, were the backbone of Chrysler’s comeback. The minivan was based off a modiﬁed K platform, as was most of Chrysler’s offerings that decade (with the exception of the M-body intermediates, now marketed as full-size cars). As a tribute to Chrysler of old, here are the Ks. Dodge Aries (K-car). 1981–9 (prod. 999,999). 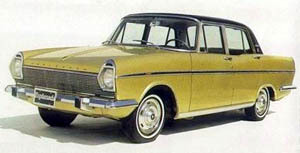 2- and 4-door sedan, 5-door wagon. F/F, 2213, 2507, 2555 cm³ (4 cyl. OHC). 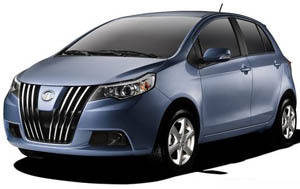 Much-vaunted K-car, credited with saving Chrysler from bankruptcy along with Plymouth Reliant twin. Efficient, roomy car with claimed room for six adults, though compact dimensions outside. Facelift in 1985. Four-door sedan only for final model year, 1989. Plymouth Reliant (K-car). 1981–9 (prod. 1,120,000 approx.). 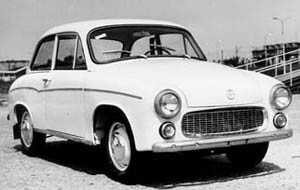 2- and 4-door sedan, 5-door wagon. F/F, 2213, 2507, 2555 cm³ (4 cyl. OHC). Plymouth edition of much-vaunted K-car, credited with saving Chrysler along with Dodge Aries twin. 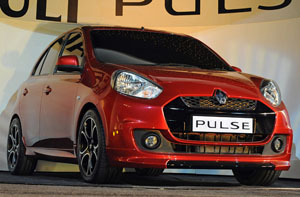 Reliant name meant to signal better quality than outgoing Plymouth Volaré, and it was an improvement. 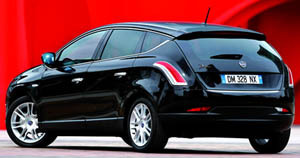 Competent, roomy and functional; sold on value for money. Mid-term facelift for 1985 model year. 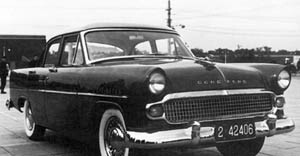 Dodge 400 (K-car). 1982–3 (prod. 57,401). 2-door sedan, 2-door convertible. F/F, 2213, 2555 cm³ (4 cyl. OHC). Upscale version of Dodge Aries, fitting between that model and Chrysler’s LeBaron. 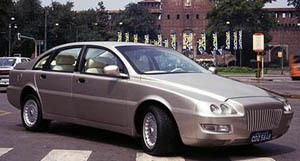 Chrysler chairman Lee Iacocca believed that there was a market for factory convertibles, and introduced the corporation’s first since the 1971 Challenger. The bet proved successful. 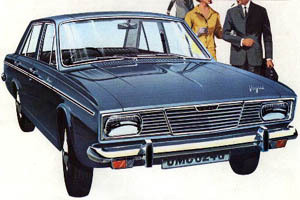 Otherwise, the 400 was fairly close to Aries, with the 2·2-litre engine by Chrysler and a larger unit by Mitsubishi. Range absorbed into the Dodge 600 range. Chrysler LeBaron (K-car). 1982–8 (prod. 1,105 Town and Country convertible only). 2- and 4-door sedan, 5-door wagon, 2-door convertible, 4-door LWB sedan, 4-door LWB limousine. F/F, 2213, 2507, 2555 cm³ (4 cyl. OHC). 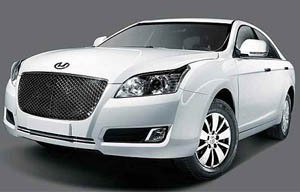 Upscale version of K-car, with ﬁrst American factory convertible since 1976 Cadillac Eldorado débuting for 1982 as part of its range. 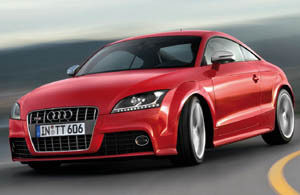 More formal appearance, vinyl roof on sedans, different grille and more chrome compared with other Ks. Only K with a turbocharged variant of the 2·2 available, which produced more horsepower than the V8 in the earlier LeBaron. Wagon, called Town and Country, available, with simulated wood panelling on sides; Town and Country convertible made from 1983 to 1986. Stretched Ks from 1983, with five-passenger Executive Sedan riding on 124 in wheelbase and seven-passenger Executive Limousine on 131 in. Refreshed for 1986 model year; two-door and convertible dropped for 1987. 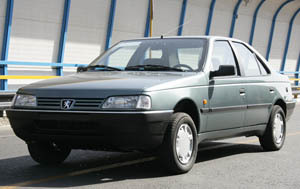 Sedan and wagon continued through 1988.